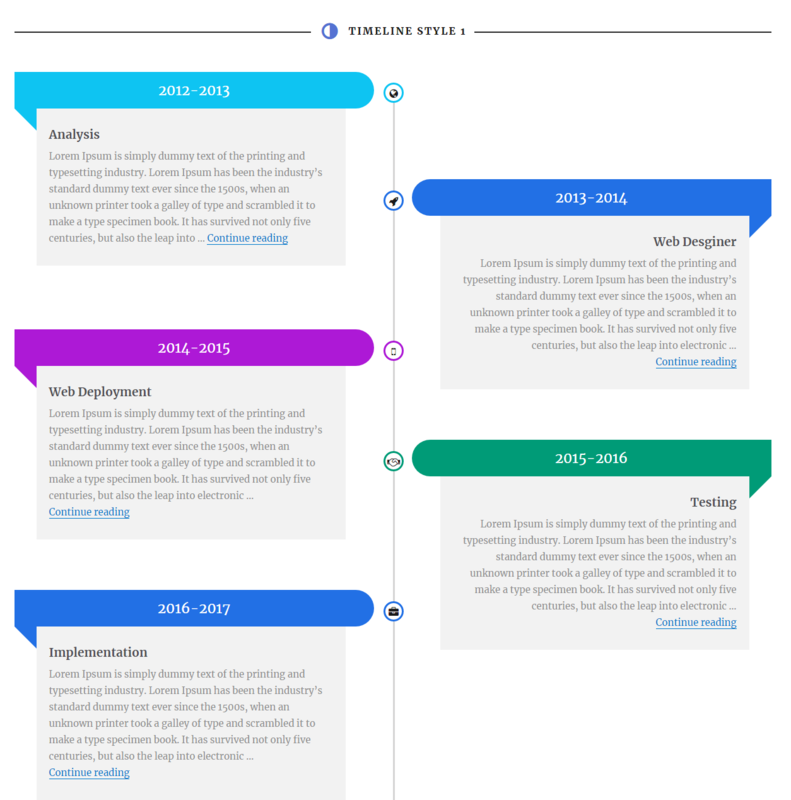 Attractive Visual Composer timeline Add on ( WPBakery Page Builder timeline add on ) . 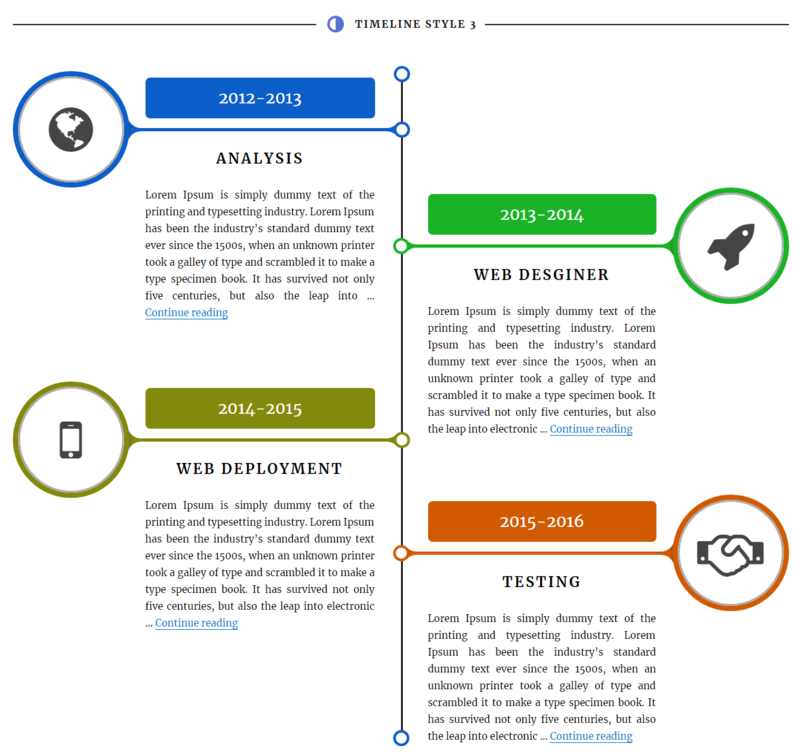 Show attractive Visual Composer Timeline Add on Showcase to your website using visual composer timeline add on , important as an timeline page presents a unique presentation of your business plan. 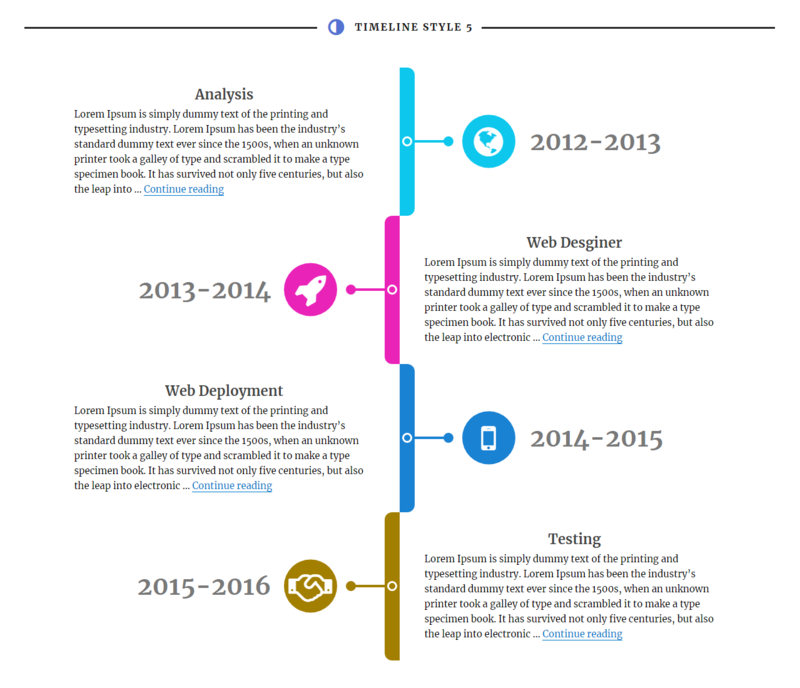 With this visual composer timeline addon plugin you can show your timeline without any code line. All you need to perform is to produce the timeline picking your wanted options to show. Definitely, picking the best color scheme for your timeline is never simple, but you can pick easily with this plugin. 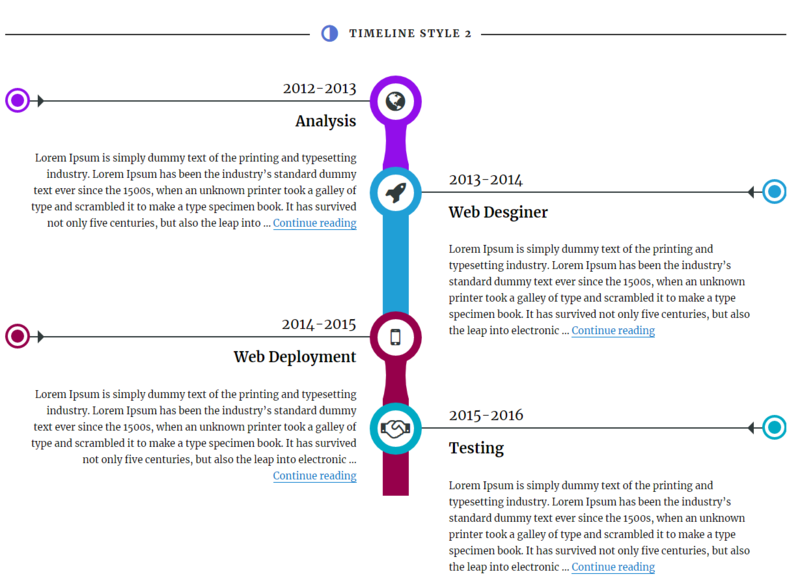 Despite the almost limitless variety in project management techniques, there is at least one element that appears in every project, at every company and in every industry: the project timeline. 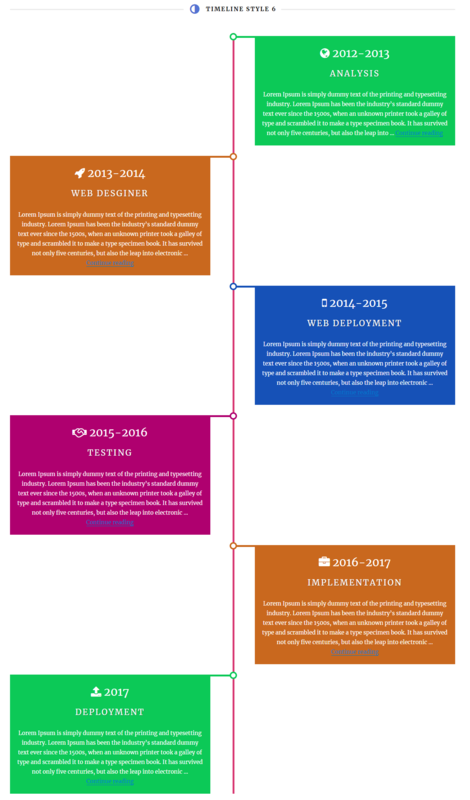 The project timeline is the beating heart of every project. It captures the essence of what the project will accomplish and how it will be done. Knowing how to create a project timeline is one of the most essential skills a project manager needs to develop in the early stages of his or her career. 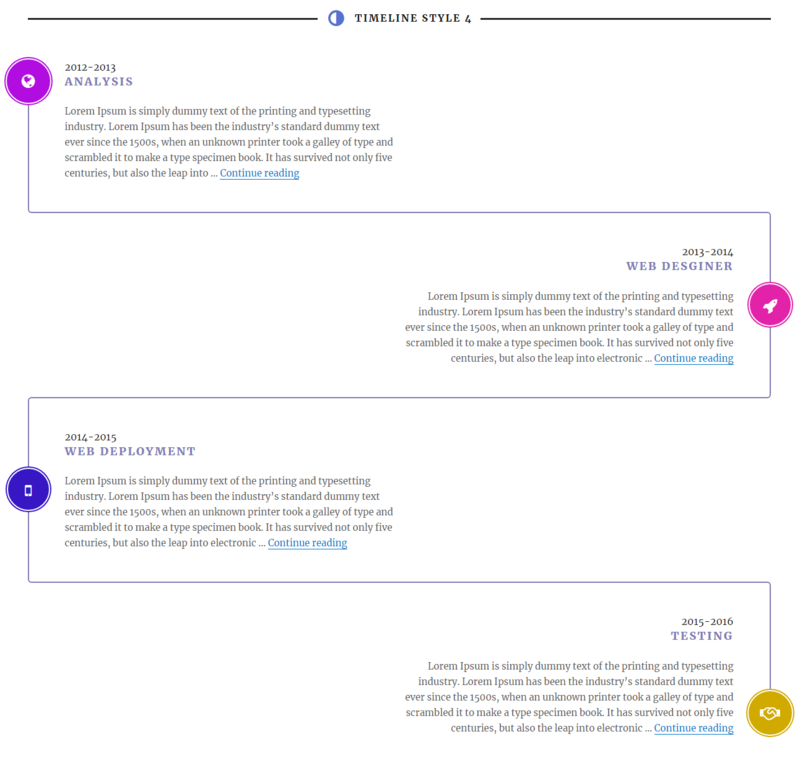 Building comprehensive, accurate timelines will help you get every project off on the right foot.